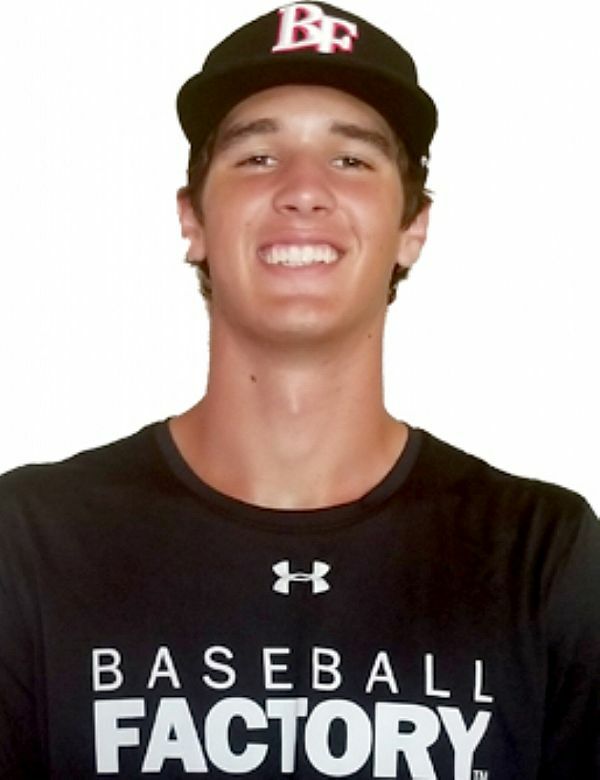 Spencer Jones’ Road to Wrigley started back in 2013 when, at the age of 12, he participated in a Baseball Factory/Little League Baseball training event. He’s come a long way since then, and his performances at the Baseball Factory Futures West and Team One West Showcase earned him a spot in this summer’s Under Armour All-America Game. 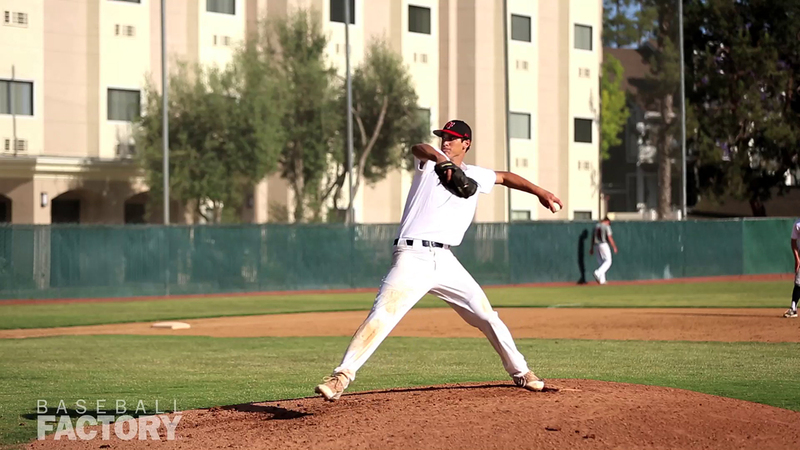 The tall, lean left-hander is a legitimate two-way prospect both as a LHP and a first base. On the mound, Spencer gets the expected downhill plane to his low 90s fastball, and his short arm stroke on the backside makes it seem even faster. His breaking ball has some downer action to it and he shows good feel for a change-up. 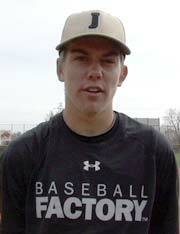 Despite the long 6’7” frame, Spencer repeats his delivery well and is balanced and in control throughout. As a position player, the athletic 1B runs in the 6.7+ range and has a quick, efficient left-handed stroke. While most of his hard contact is in the form of line drives and ground balls, he has flashed some loft power (100 mph exit velocity) that will continue to be more frequent. Look for Spencer to impact the Under Armour All-America Game in a number of ways.